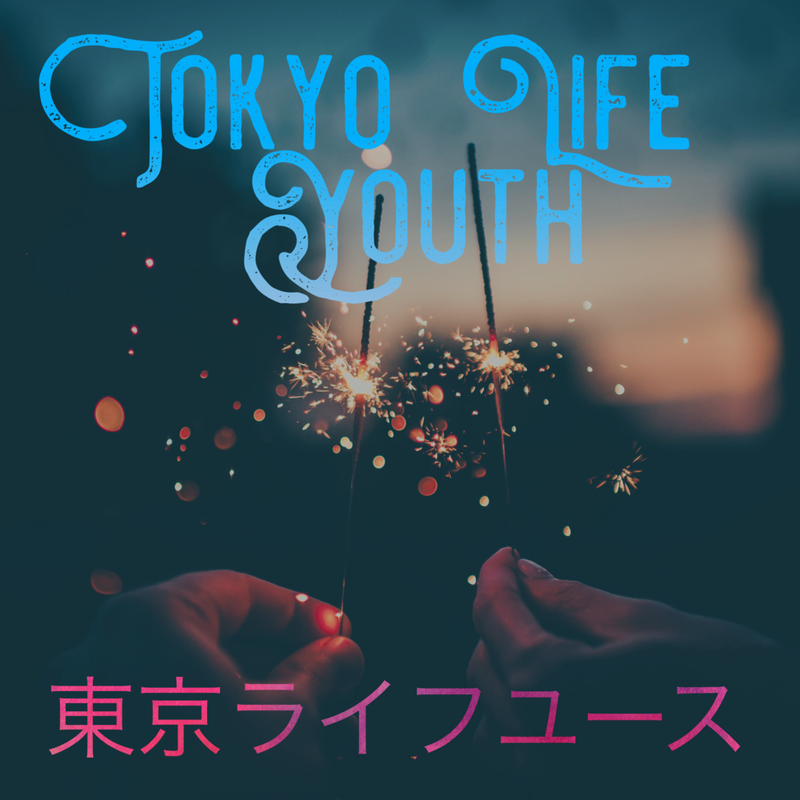 Tokyo Life Youth is a ministry for junior high and high school students. Our goal is to create a community where teens can connect with God and others, feel loved, and grow. The teenage years are a season of changes. We seek to create safe, fun environments where students can deepen their understanding of God, explore who God created them to be, and connect with others. We want to walk alongside teens as they navigate these changes, discover their purpose, and make decisions that will shape them. We gather twice a month on Sundays after the service (typically the 1st and 3rd Sundays of the month). We eat lunch together, play games, hang out, study the Bible, and pray together. Throughout the year, we may also have special events or mission trips. If you have any questions or would like more information, please contact Pastor Grant (grant@tokyolifechurch.com).